The Moscow Food Co-op is a proud sponsor of the National Lentil Festival! 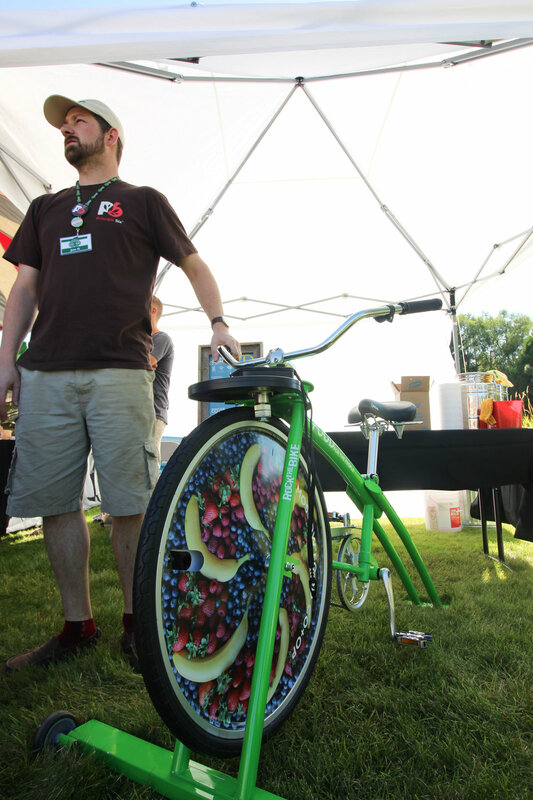 Come out and see us this weekend, we'll have delicious pretzels and our famous pesto rolls for sale, and of course we could never forget the smoothie bike! 5 p.m. at Reaney Park - Food service opens, including your Co-op! 11 a.m. at Reaney Park - food service opens! Come see us for all your Co-op favorites! 3 p.m. at the Gazebo stage - The Legendary Lentil Cook-off!